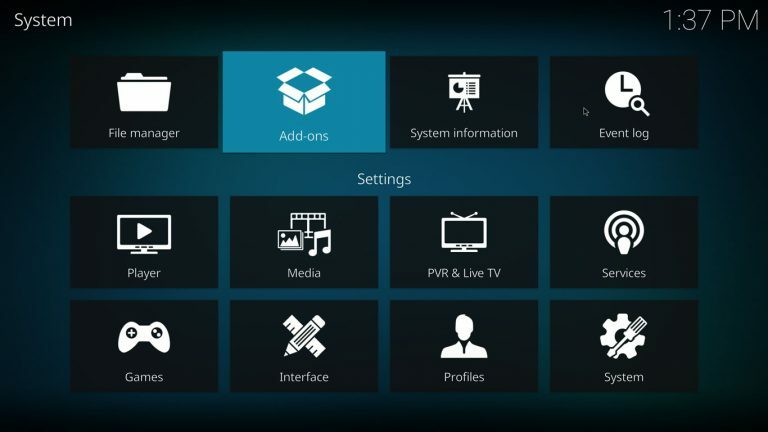 Seren is a new addon for Kodi which allows you to stream movies and TV shows, it has been designed to provide a smooth experience when watching content with fast menus and innovative features like continuously playing episodes back-to-back like Netflix does, preemptive scrapping of sources, custom provider modules, cached torrents and more. Seren is still in beta stage so some bugs are expected but overall it’s pretty stable. To use all of Seren’s awesome features you’ll need a premium account from Real Debrid or Premiumize and also a Trakt.tv account. 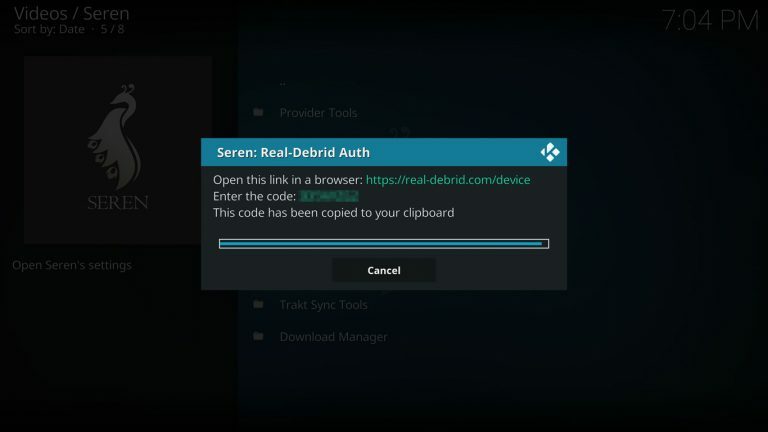 In this tutorial we’re going to install Seren on Kodi 18.1 Leia from its official source, we’ll also set up Trakt and Real Debrid on Seren. 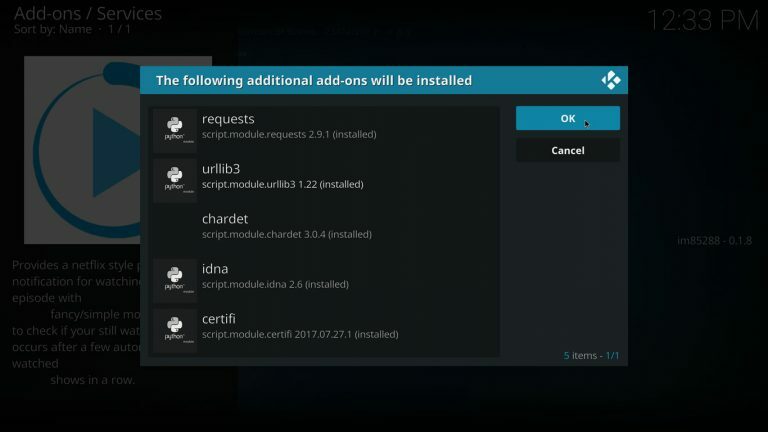 If this is your first time installing addons you must configure Kodi to allow the installation of unofficial addons. Skip to the next section if you already did this. 1. 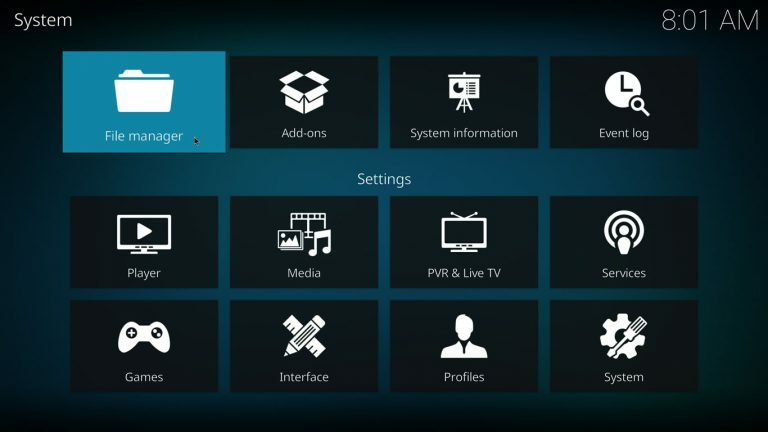 Open the System menu by pressing the cog icon on the top left corner of the Home Screen. 3. 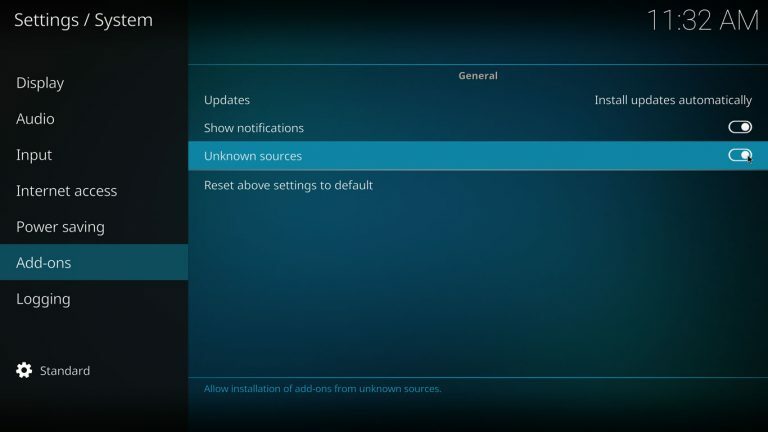 Select the Add-ons tab and enable Show notifications and Unknown sources. 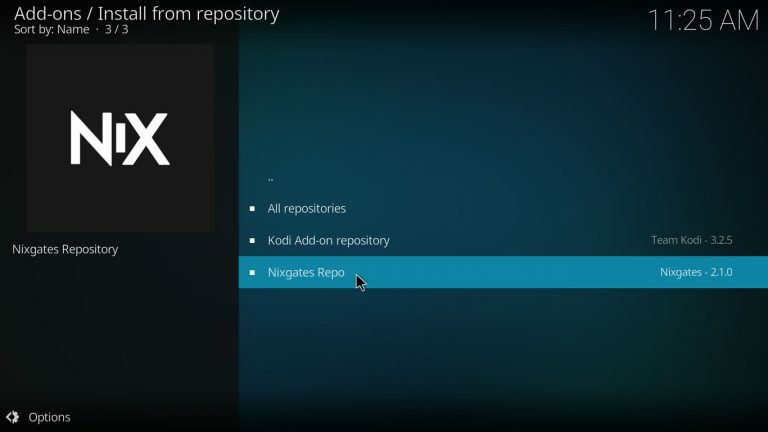 Enabling Unknown sources will allow installation of 3rd party addons that are not available in the official Kodi repository, we also recommend enabling Show notifications since most addons use them to display important information. 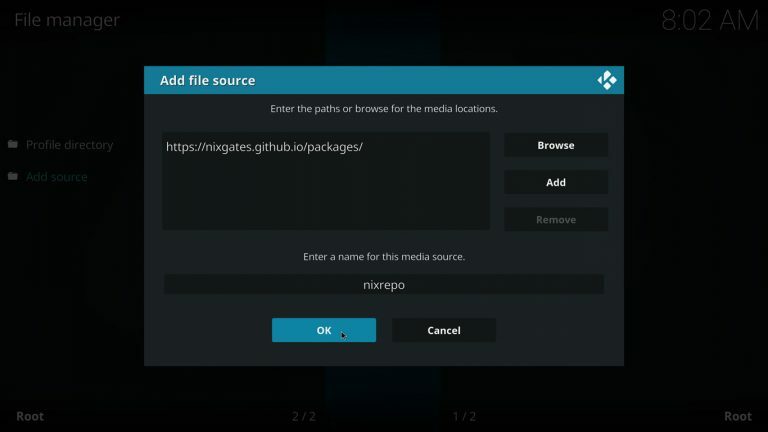 Let’s add the addon’s source to Kodi so we can download the repository. 4. Go back to the System menu and select File Manager. 6. Enter https://nixgates.github.io/packages/ on the top box and nixrepo on the bottom one. Press OK to continue. 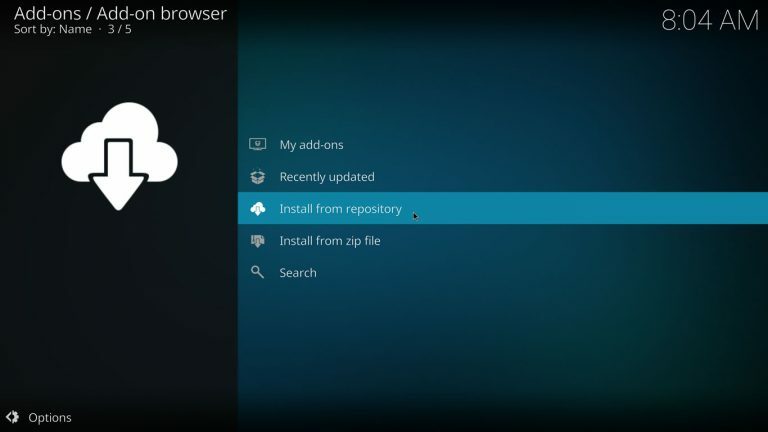 The repository is responsible of installing Seren and updating the add-on when new versions are available, let’s install the repo. 7. Go back to the System menu and select Add-ons. 8. 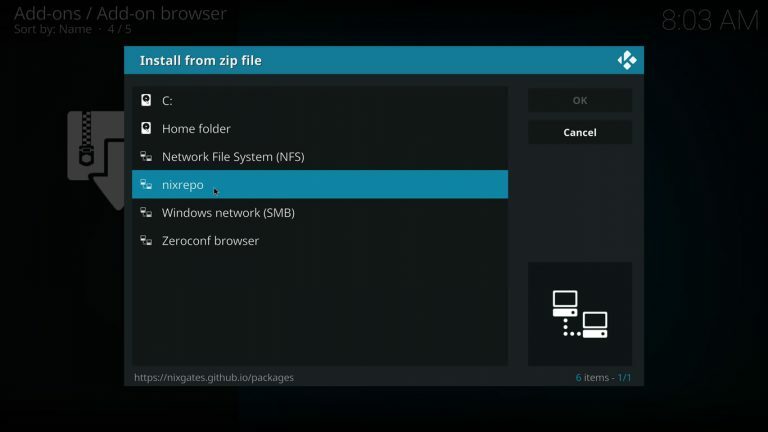 Press Install from zip file. 10. 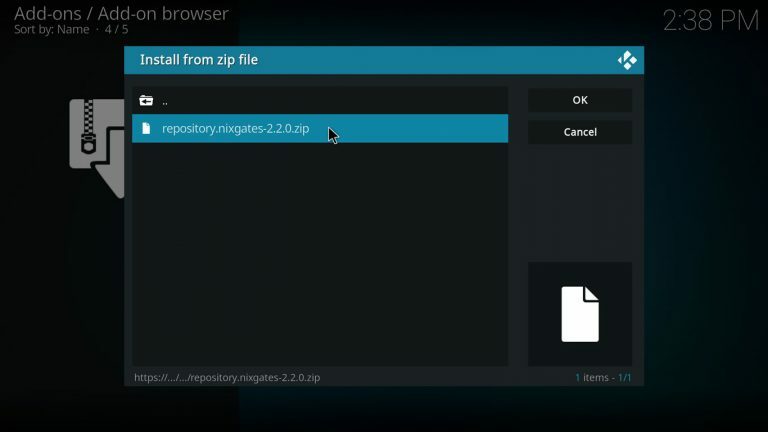 Click the file nixgates.repository.zip to download and install the repository. 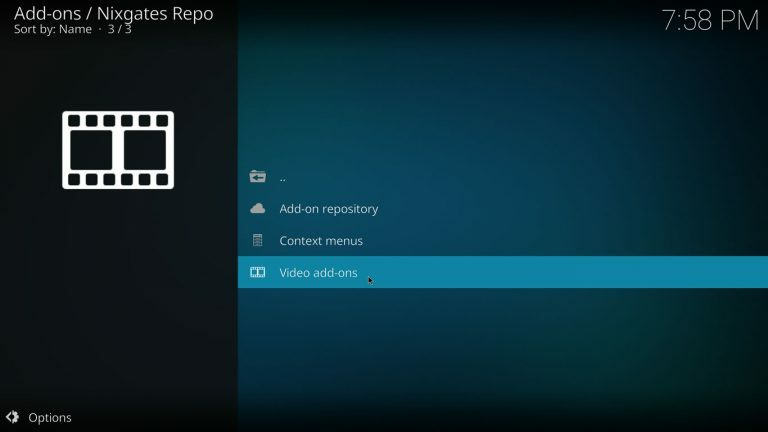 Now let’s use the repository to install the Seren add-on on Kodi. 11. Select Install from repository. 12. Click on Nixgates Repo to open the repository. 15. Press the Install button. 16. 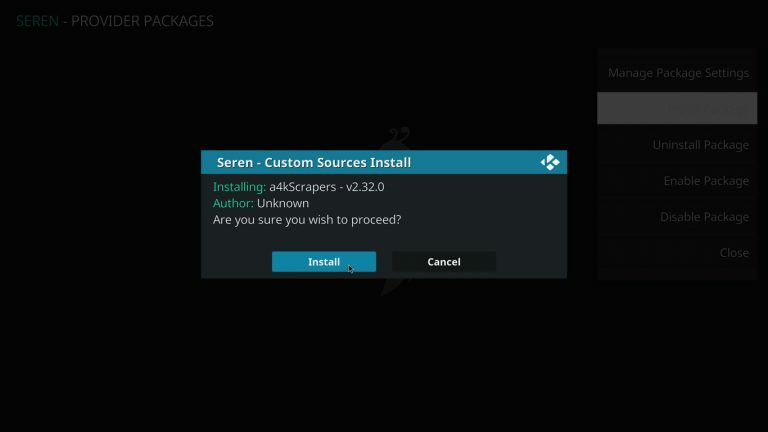 You’ll see a list of all the dependencies for Seren, click OK to download the addon and its dependencies. Wait a couple of seconds for the process to finish. If the YouTube configuration wizard comes up just press No. 17. Go back to the Home Screen, highlight the Add-ons tab and select Seren to open the addon. 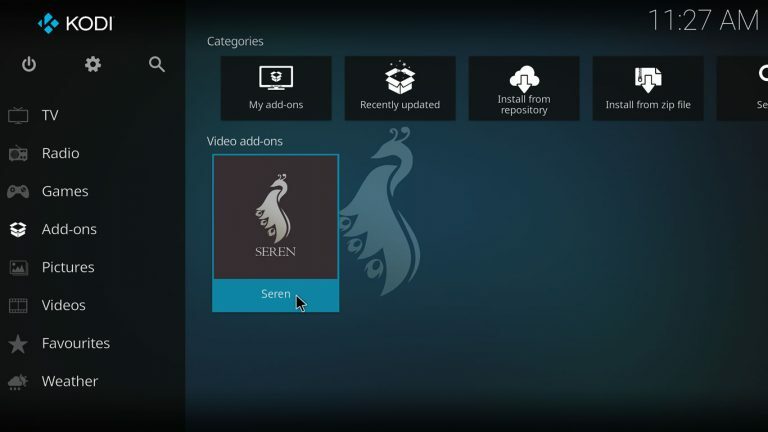 We installed Seren on Kodi but we still need configure a couple of things. Seren requires a Trakt.tv account and a premium account from Real Debrid or Premiumize to work properly. 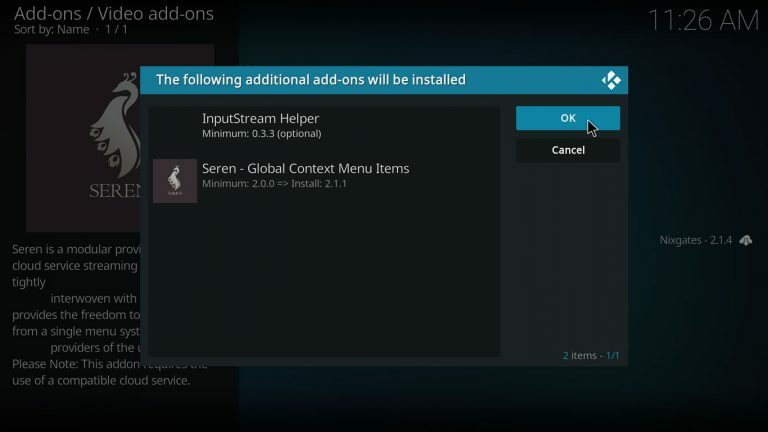 We also must install providers packs on Seren. 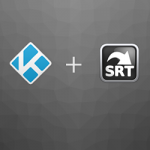 Seren provides full Trakt integration to give you access to your Collection, lists and bookmarks. 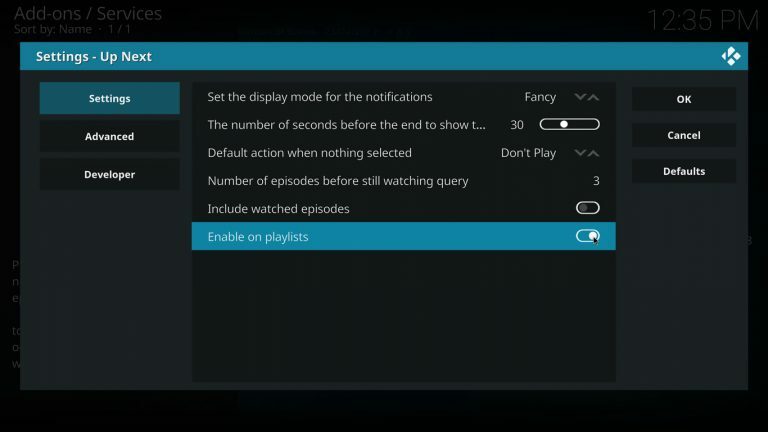 It also uses information on Trakt for its Smart Play features allowing it to automatically resume episodes and preemptively scrape sources for the next episode of a show. 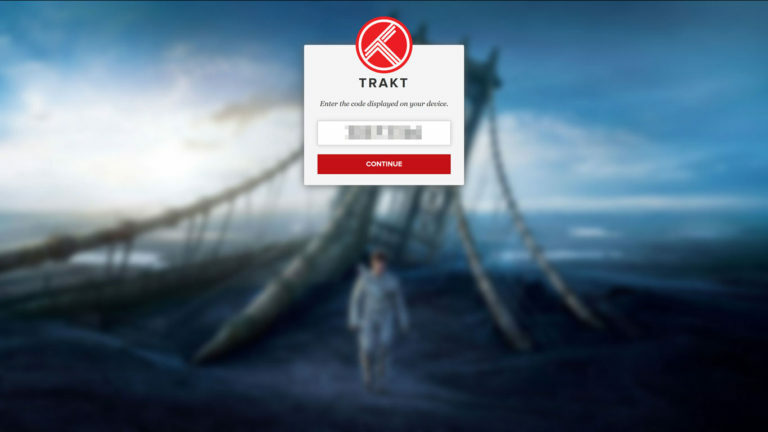 Use your preferred browser to visit the Trakt.tv website and log in with your account. 18. 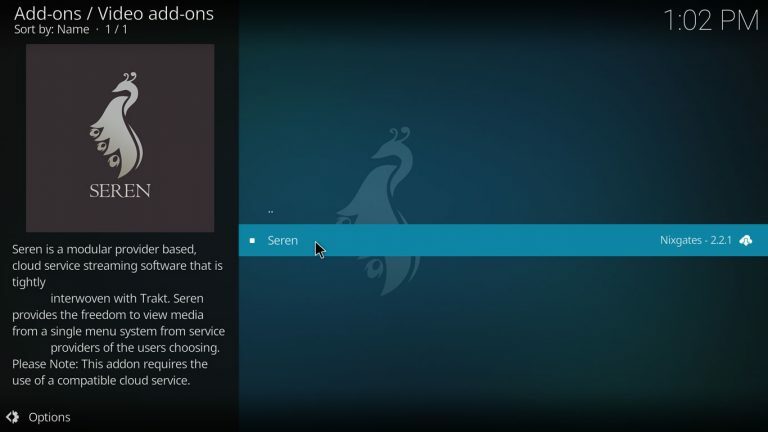 Select Tools on Seren’s main menu. 19. Press Open Settings Menu. 21. Copy the authorization code. 23. 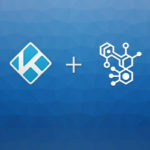 Press Yes to link Seren to your Trakt account. 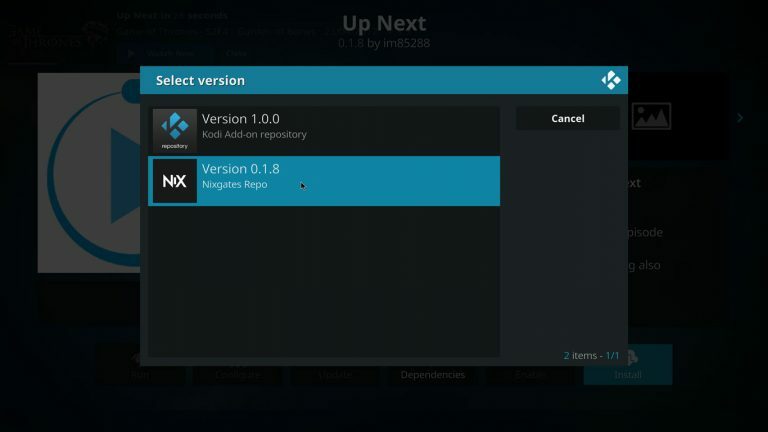 Back in Kodi you’ll see a Successfully authenticated with Trakt dialog, press OK to continue. 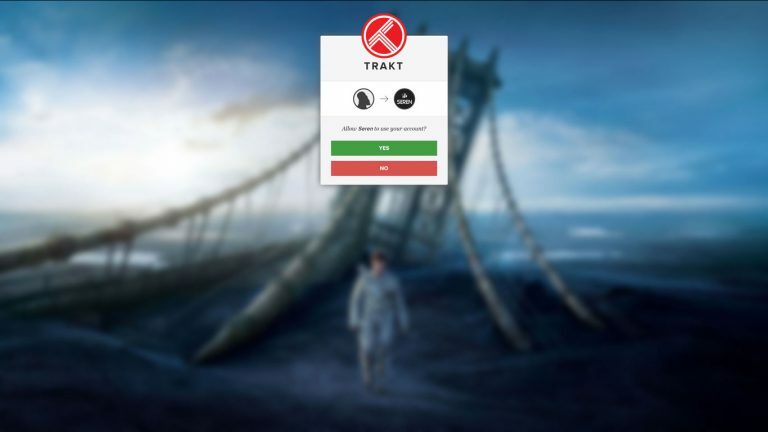 After a couple of seconds you’ll be asked to perform the Initial sync with Trakt, press Yes and wait until the synchronization finishes. 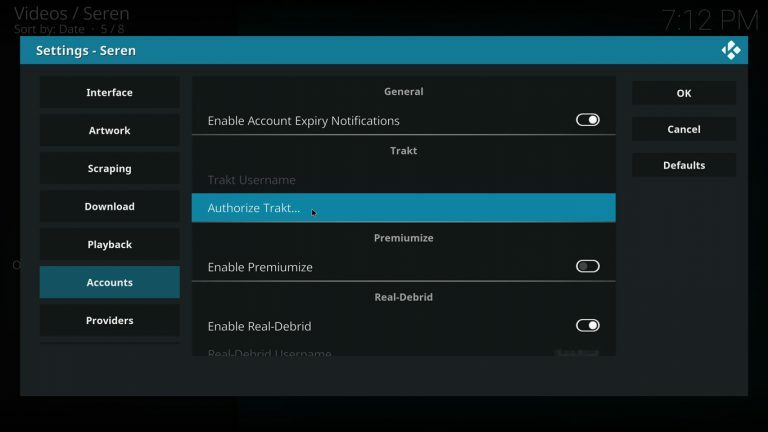 Authorizing Trakt with Seren will enable the My Movies, My Shows and Continue Watching sections on Seren’s main menu. 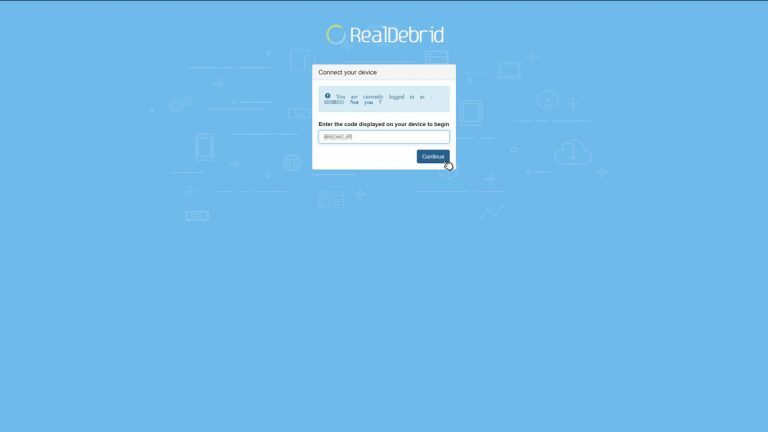 Debrid services like Real Debrid and Premiumize offer unrestricted access to file hosters and cached torrents, they connect to the p2p network to store the file on their servers and then let you get the file as a normal download. 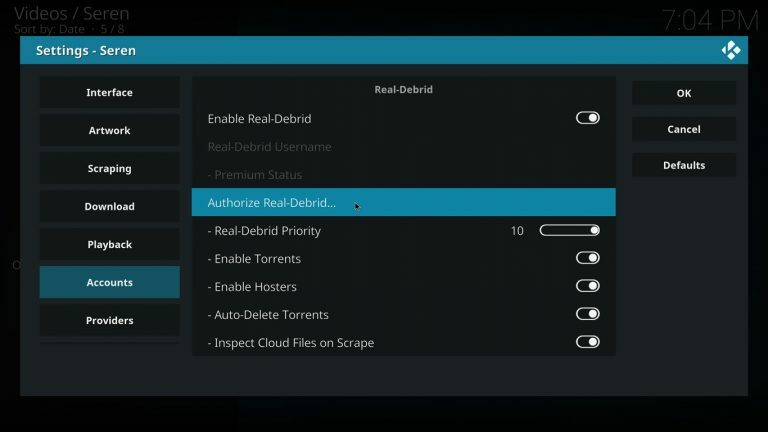 In this example we’re going to use Real Debrid, a popular service to get access to cached torrents and various file hosters for a very low price. 24. 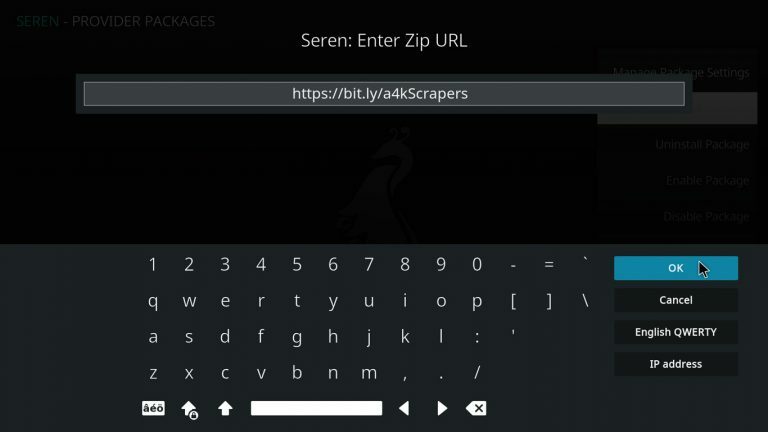 Select Tools on Seren’s main menu. 25. Press Open Settings Menu. 28. Copy the authorization code. You’ll be asked to allow the permissions required by the addon and set a name, just write Seren as name. 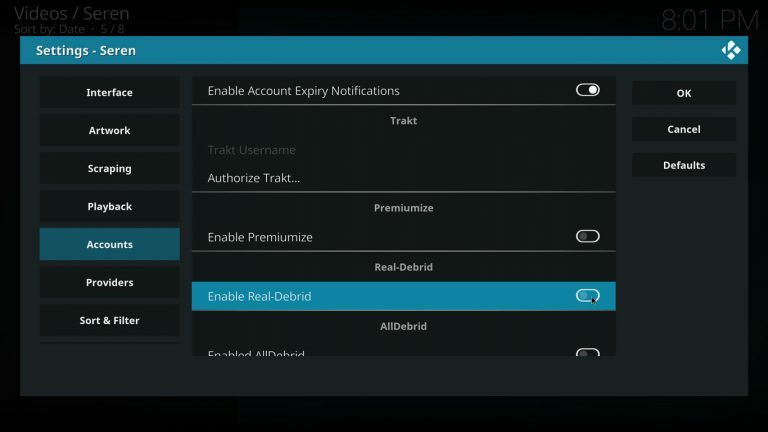 Back in Kodi you’ll see a Real Debrid Authentication is completed dialog, press OK to continue. 30. 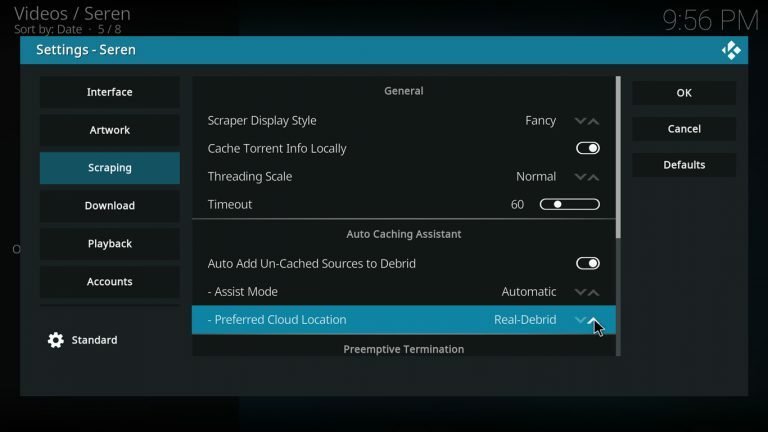 Re-open the Settings Menu, select the Scraping tab and set Preferred Cloud Location to Real Debrid. Press OK to continue. 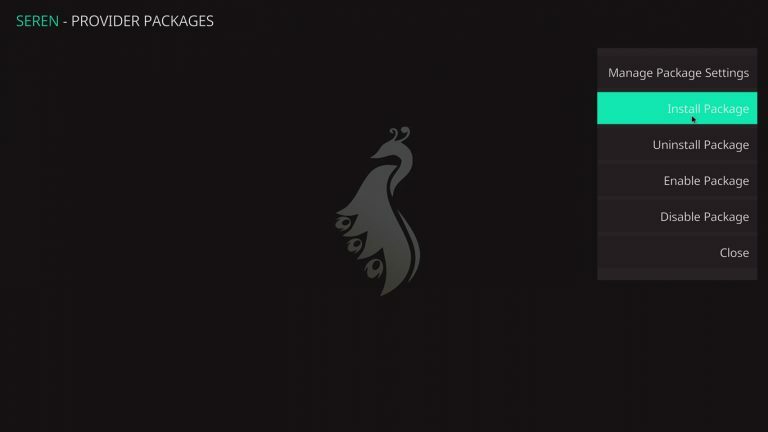 Seren uses modular providers packs, this allows other developers to write their own providers. cached torrents, these providers require premium accounts and use normal downloads to get the files (no p2p is used on your device). We’re going to install a4kScrapers. 31. 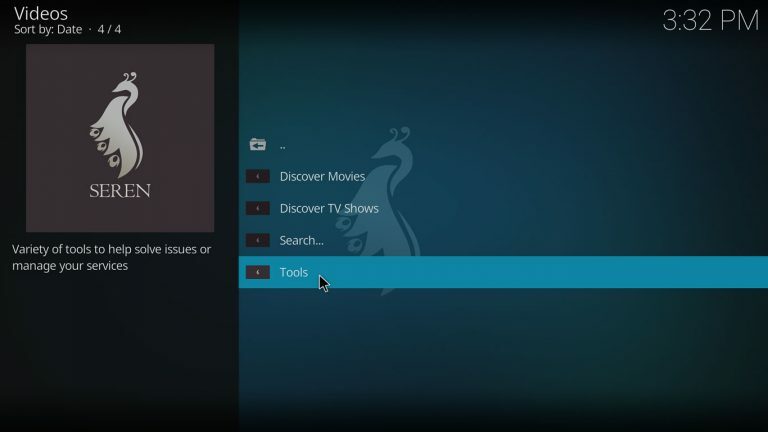 Select Tools on Seren’s main menu. 32. Press Open Settings Menu. 33. 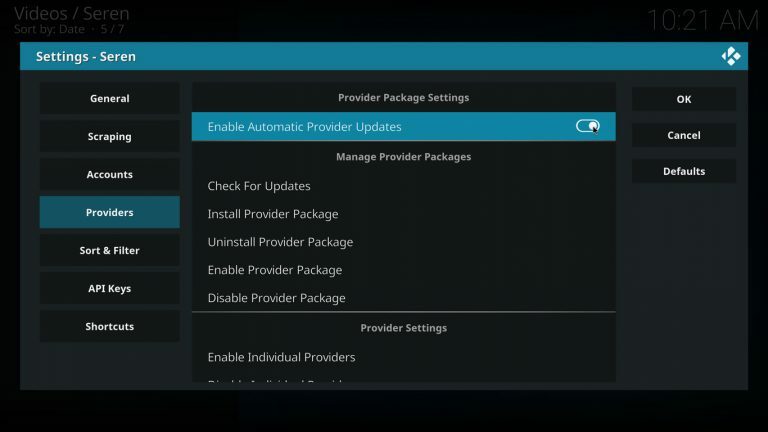 Highlight the Providers tab and activate Enable Automatic Provider Updates. 34. Now click on Install Provider Package. 36. Type http://bit.ly/a4kScrapers to install a4kScrapers. Press OK to continue. 37. 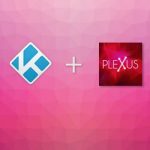 Press the Install button to download and install the providers pack. 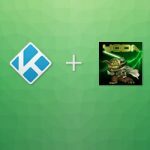 Now you’re ready to use Seren on Kodi. 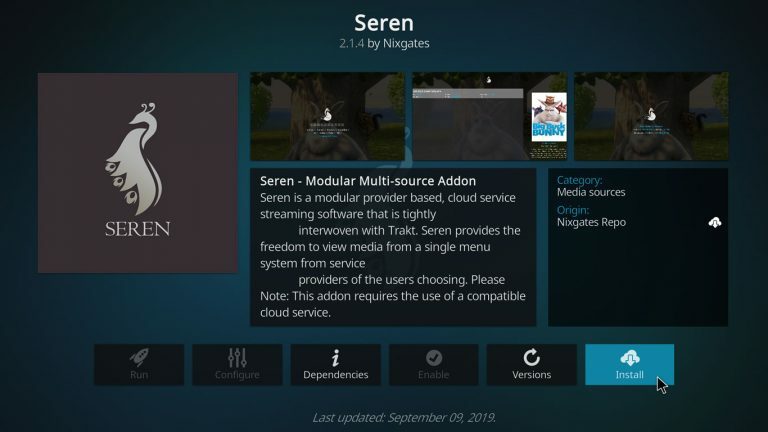 Seren is meant to be a click and play experience, it’ll automatically search for sources and play the best one without any interaction from the user. 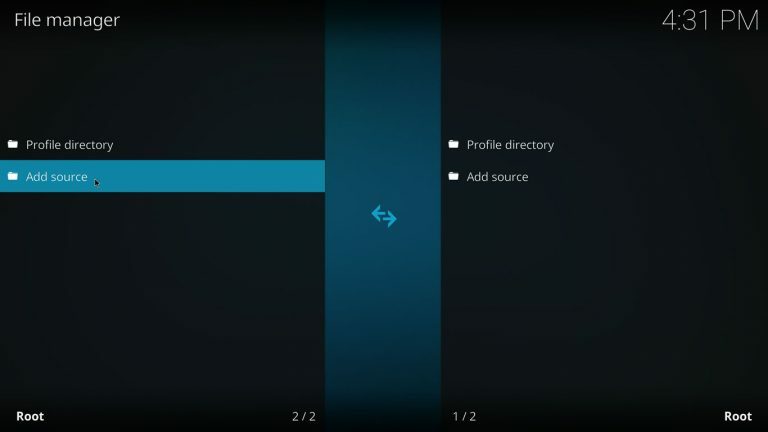 You can set filters to make sure Seren won’t select a file that’s too big for your bandwidth or low quality files, go to Tools > Open Settings Menu > Sort & Filter tab and adjust the preferences to your liking. 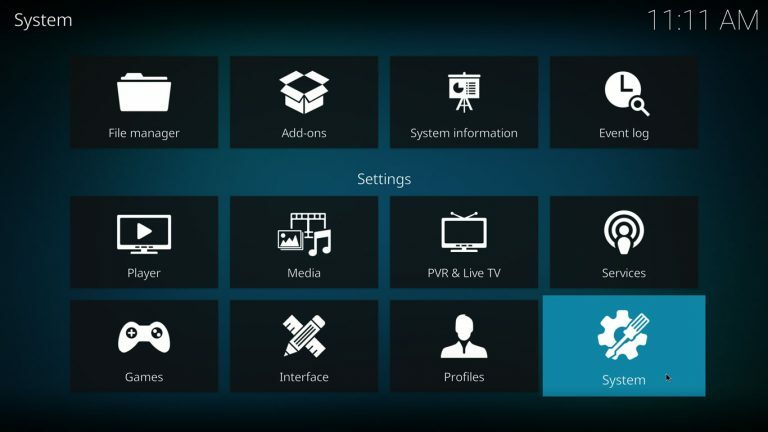 If you want to use subtitles with Seren please read How to enable subtitles on Kodi. It’s possible to override automatic selection of sources, instead, we can make Seren show a list of all the available sources and pick one manually. 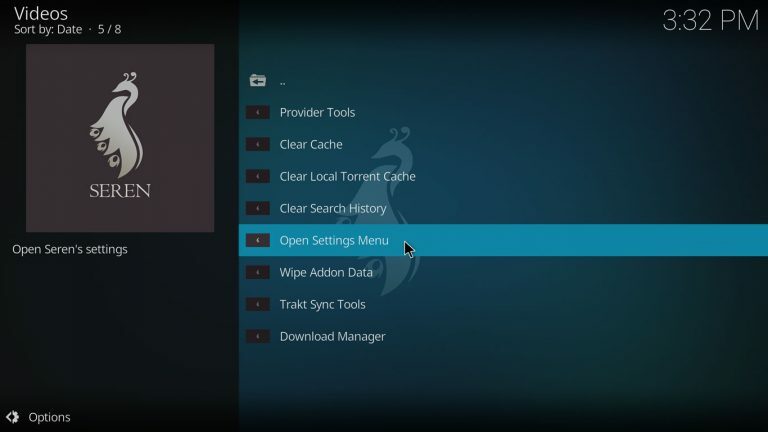 To set manual selection of sources open Seren, go to Tools and select Open Settings Menu. I. 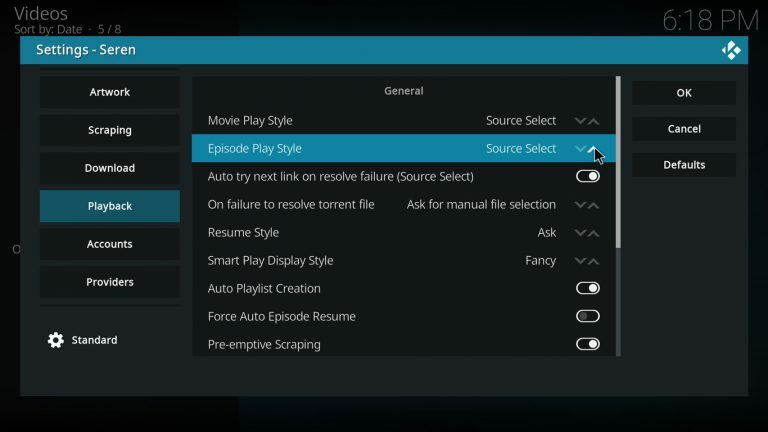 Make sure the General tab is selected and change Play Style to Source Select. Press OK to save the settings. 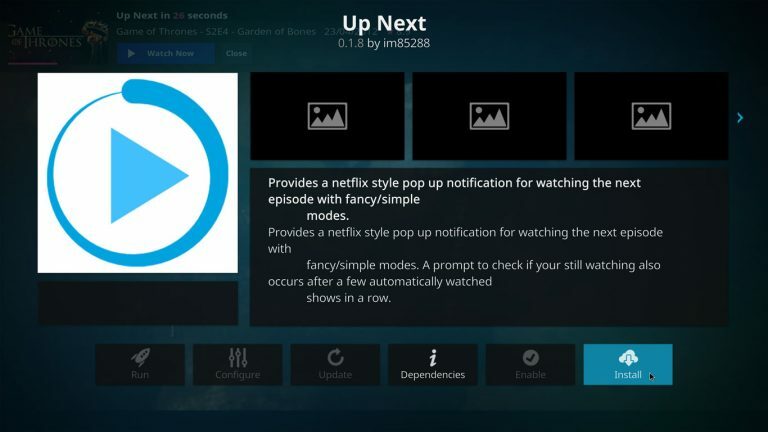 Next up Service creates a notification showing information about the next episode available, very similar to the behavior observed on Netflix app. To enable it, we’re going to install the Next up Service from Nixgates repo. Go to the Home Screen on Kodi > click the cog icon to open the System menu > select Add-ons > select Install from repository > open Nixgates repository. I. Click on Services in Nixgates repository. IV. Select the version from Nixgates Repo. V. You’ll see a list of dependencies, press OK to continue. VI. 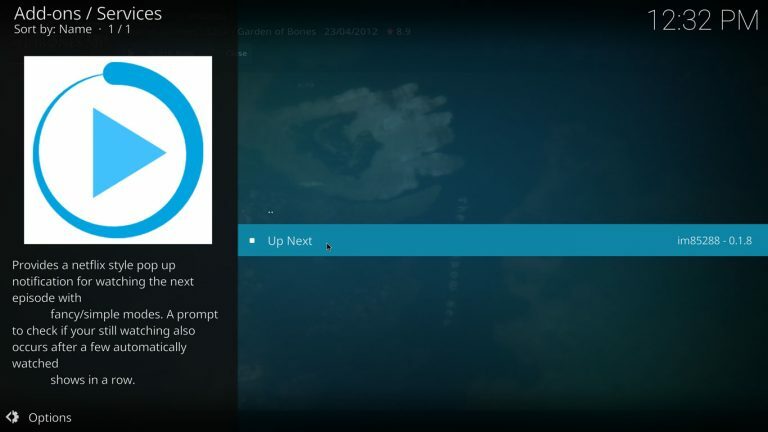 Once the addon is installed, open the Context Menu on Next Up and select Settings. (Use C on the keyboard, Menu Key on the remote, long-press on touch devices or right-click with the mouse to open the Context Menu). VII. 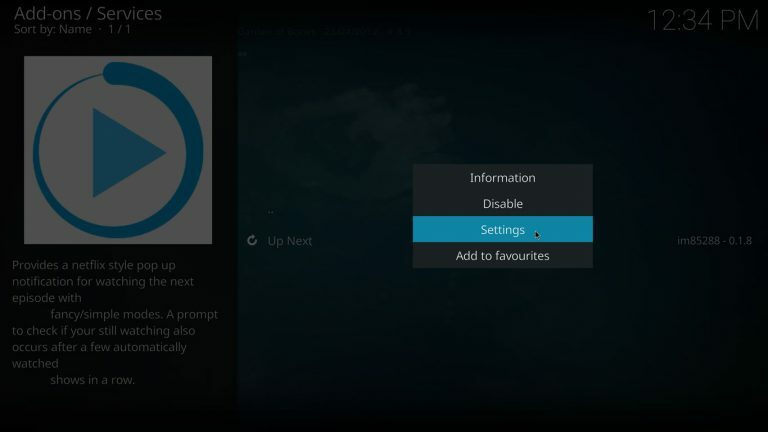 Set Default action when nothing selected to Don’t Play and activate Enable on Playlists. Press OK to continue. Next Up service will now work with Seren. You should see the next up notification near the end of each episode. 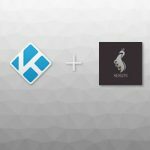 Seren Kodi add-on on GitHub. This has got to be the strangest add-on I’ve ever seen. I authorized trakt yet no trakt. No “menu” even after adding providers. What gives? I suspect there is something missing…like prioritizing either provider but I can’t find it. I figure it out but add-on still clumsy to use. 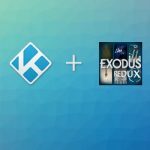 I’d not recommend for newbies to Kodi. Hi! I’m glad you figured it out. I’ll have to agree with you, the setup process is kinda complicated but I think it’s worth the effort. Being able to automatically play episodes one after another is pretty cool.